The wide variety of heights available in this robust system and its pleasing aesthetic appearance ensures that Securifor 358 is suitable for a wide range of applications. 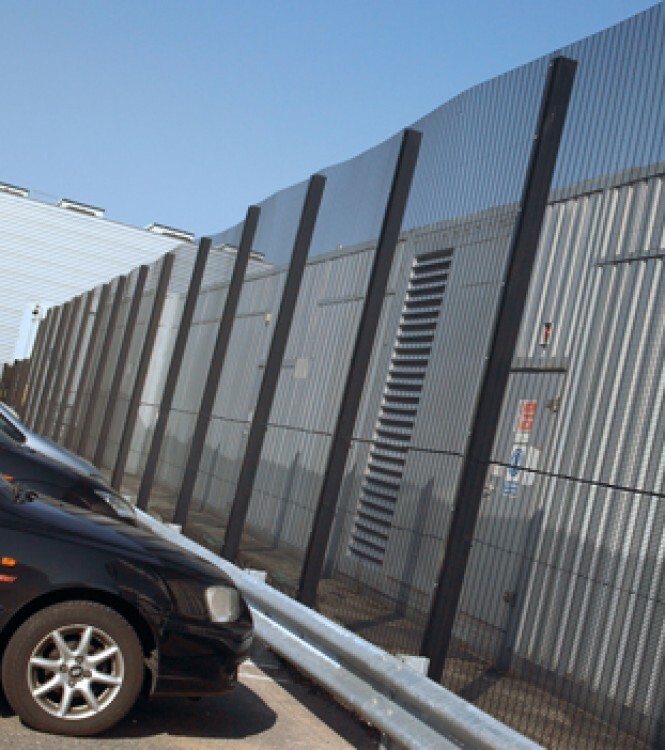 The system's ability to provide a single panel up to 5.20m in height means that it is widely specified by prison and military establishments, and authorities wishing to protect assets which have a significant strategic importance. It is also frequently specified at heights up to 3.60m for use in schools, parks, leisure and recreational areas as well as retail and commercial developments. Securifor 358 provides a pleasing appearance and excellent security. 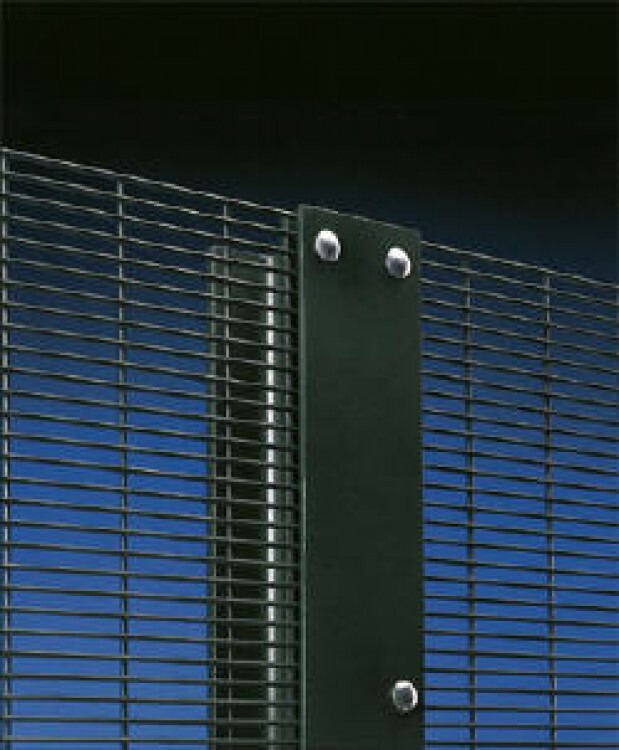 A full range of gates is available to match the fencing system, and automation and access control packages are available to enhance the functionality of this fine product.